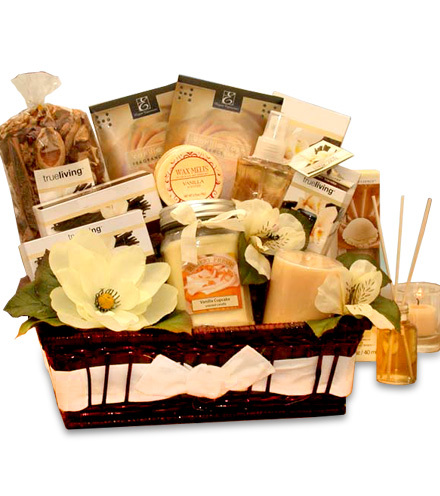 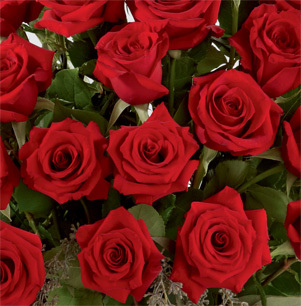 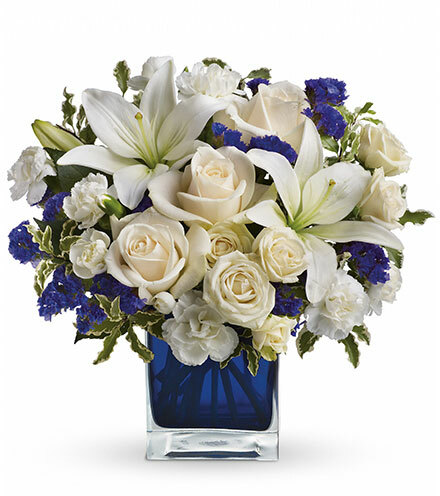 Send a beautiful expression of your love and concern at this difficult time. 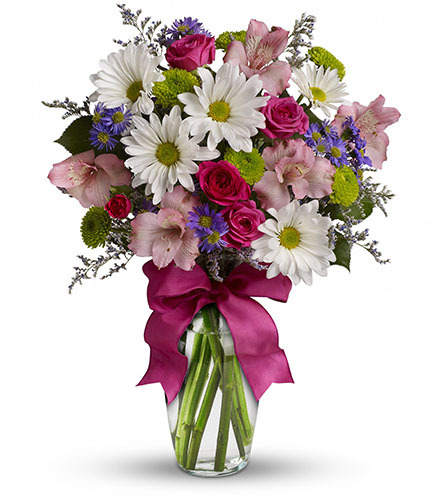 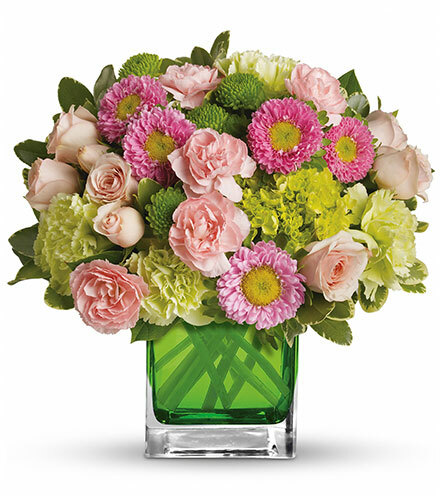 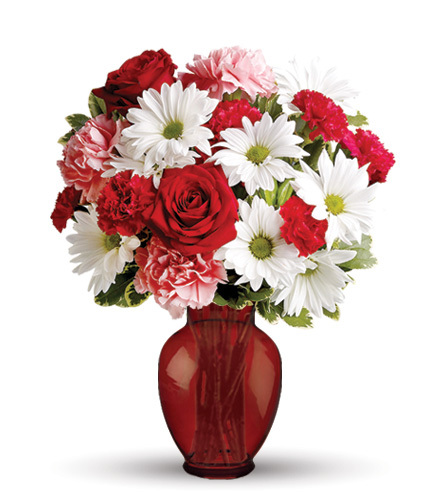 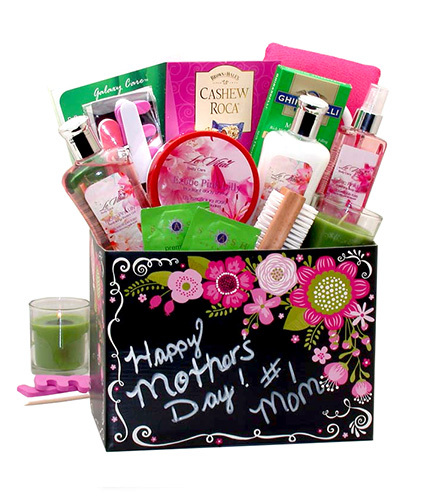 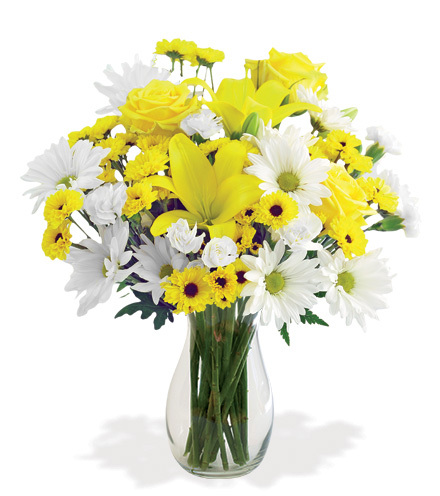 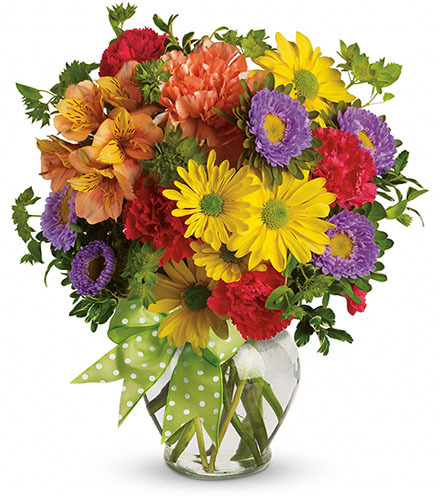 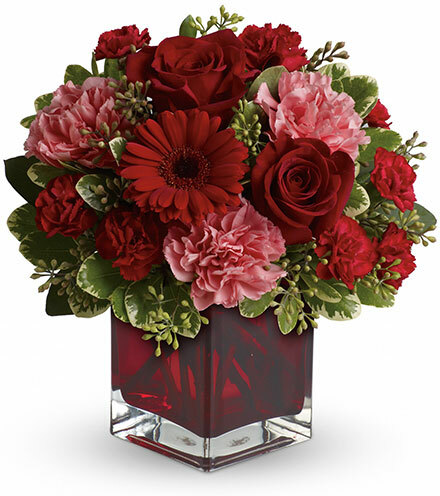 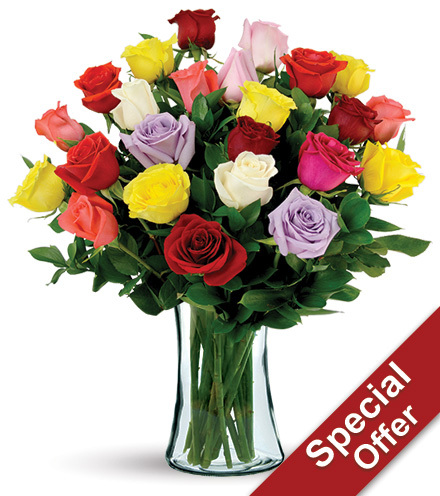 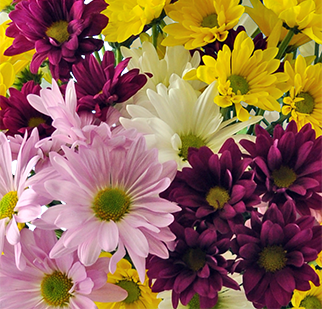 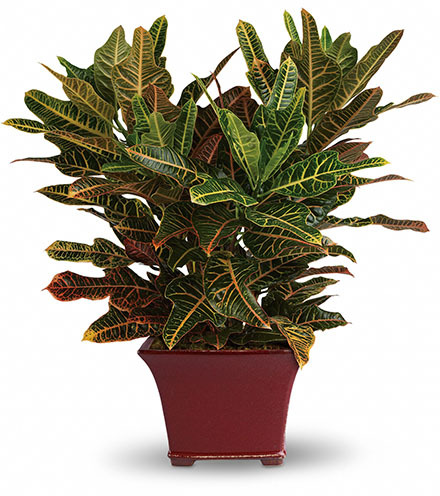 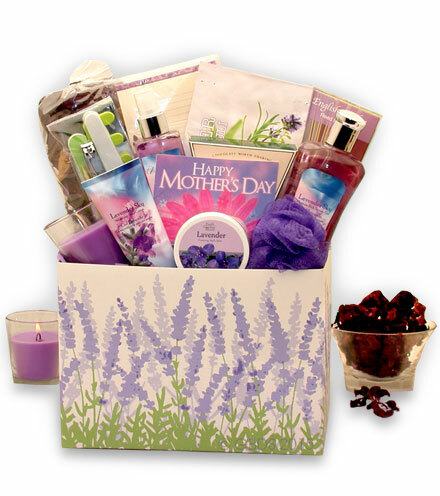 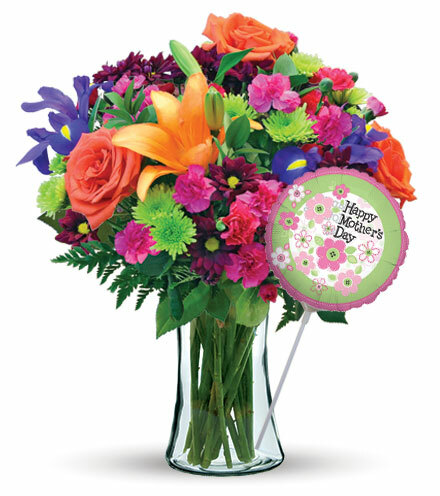 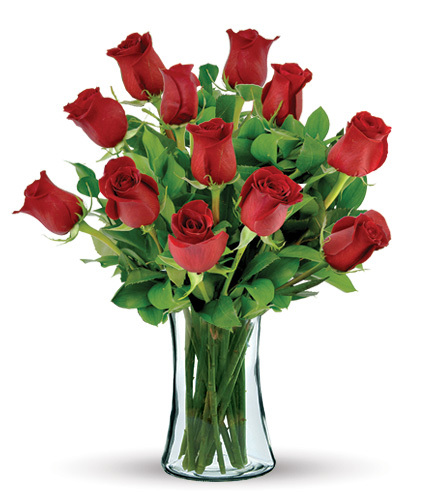 Our Great bouquet features the freshest spider mums, snapdragons, carnations and more. 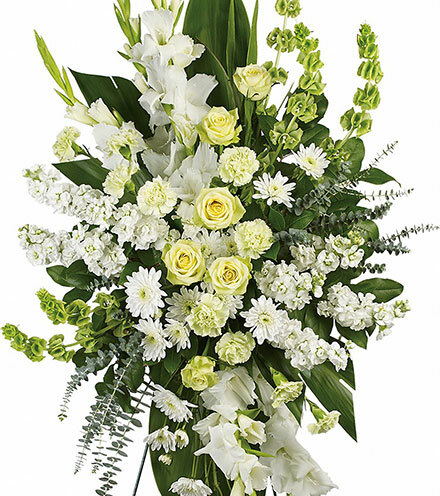 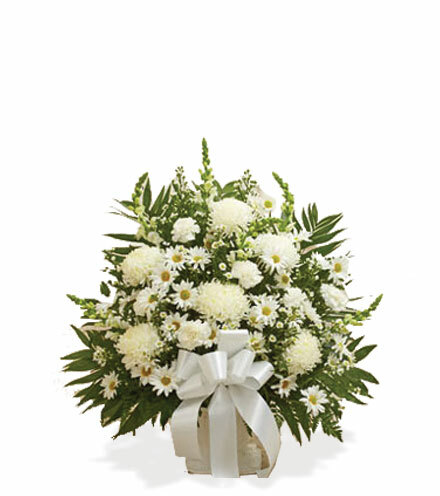 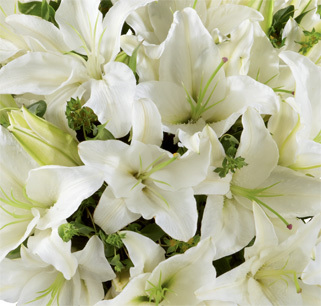 Greater and Greatest bouquets feature the freshest white roses, snapdragons, spider mums and more. 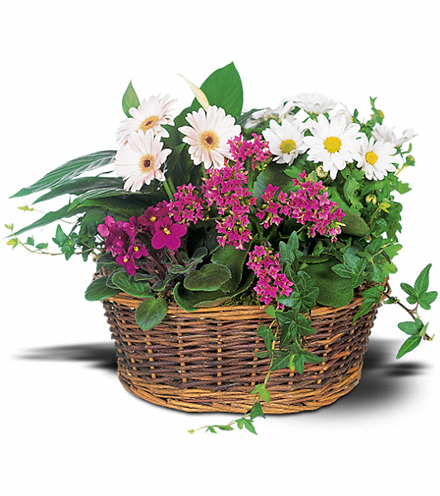 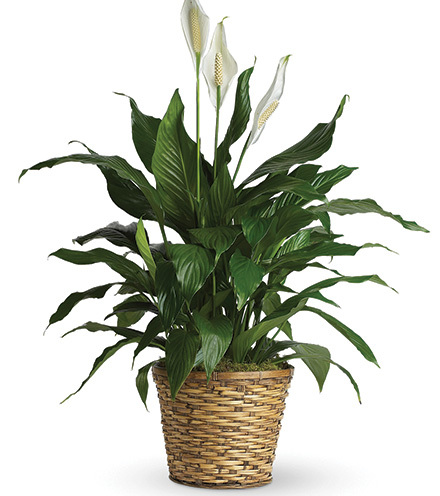 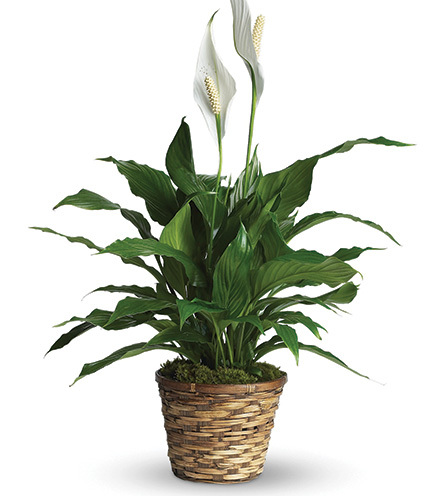 Our florists use only the freshest flowers available.